The '59 Field Hockey season began with a tremendous 1-0 win over Brookline, the winning and only goal being scored by Junior Karen McAuliffe. Despite the valiant efforts of the team, led by Co-captains Peggy Burke and Robin Taylor, future opponents proved too overpowering to be successfully defeated. What was lost in play, however, was certainly repaid in sights and sounds, as the girls never lost spirit. 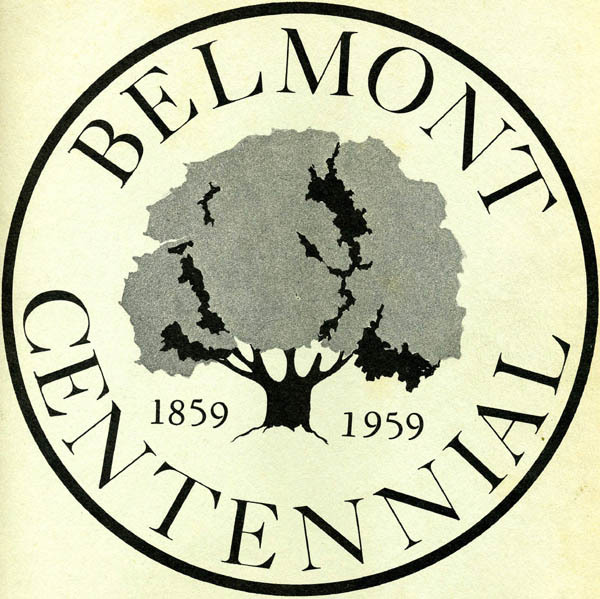 Since 1931, the first year of the sport in Belmont, field hockey teams have often compiled excellent records. 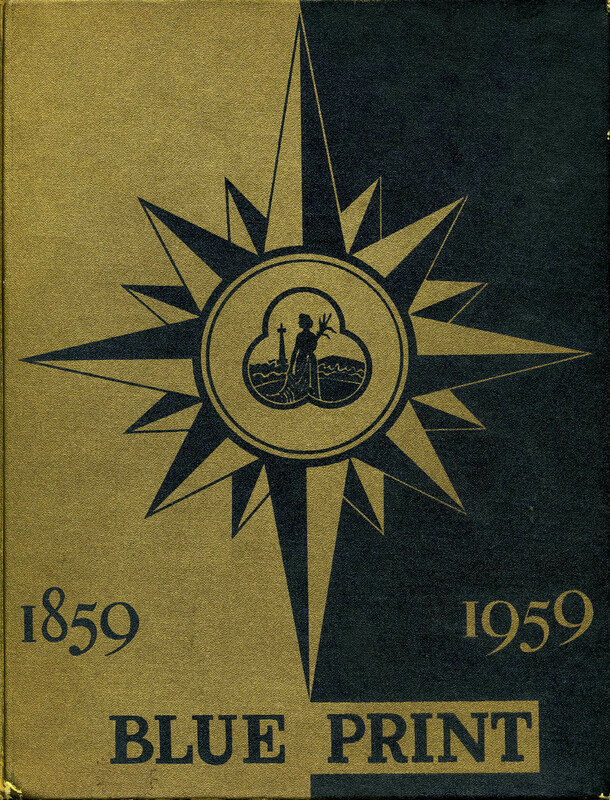 In 1941 and 1948 the girls emerged undefeated. Our own Miss Smith, playing under the direction of Miss Cleary, was a great captain of one such team. 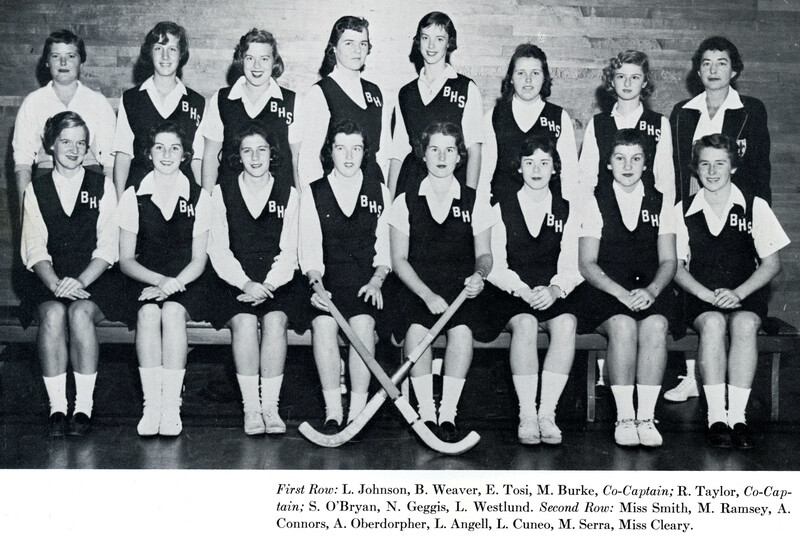 Through the years field hockey has been enthusiastically played by countless B.H.S. girls, who wish best of luck to future squads.